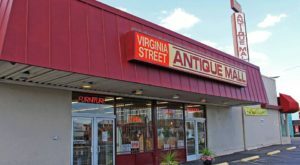 Nevada is full of historic places that serve as reminders to our state’s incredible past. 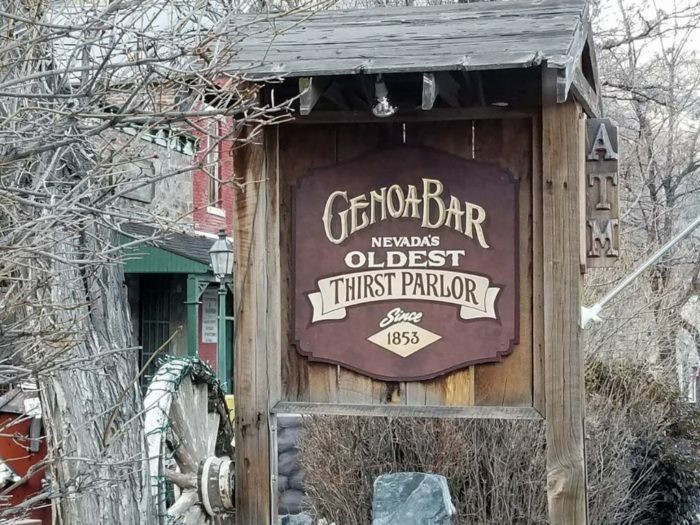 The oldest bar in the Silver State is Genoa Bar And Saloon in the town of Genoa, and you have to visit it. 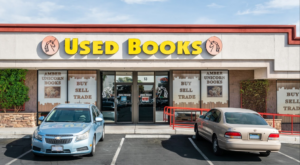 This place is a fascinating look at the past. As soon as you walk through the doors, you’ll feel like you’ve traveled back to the days of the Wild West. 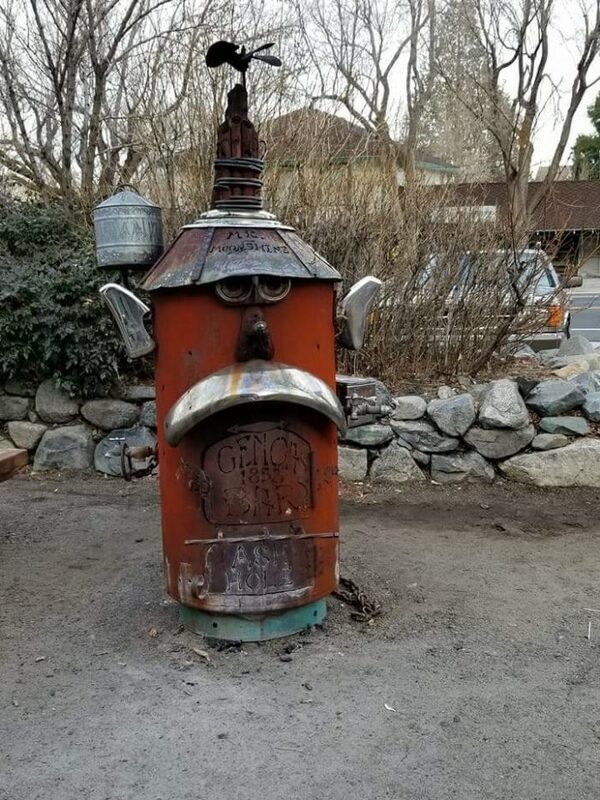 Who knows…a duel could break out at any moment! 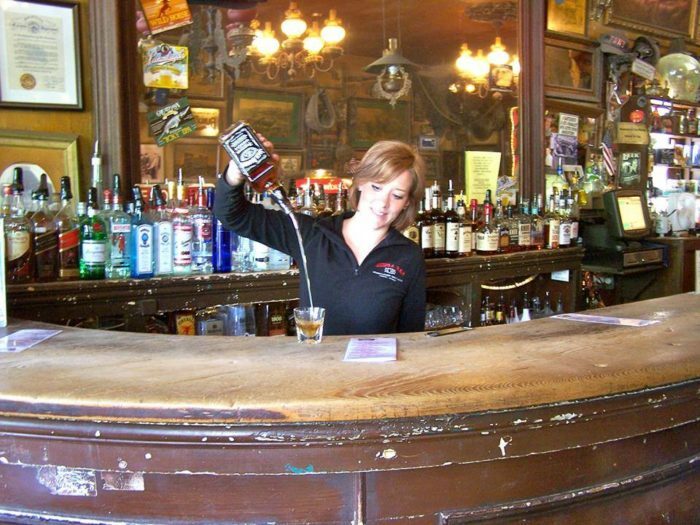 Saddle up and make your way to Genoa to have a drink at the oldest bar in the state. 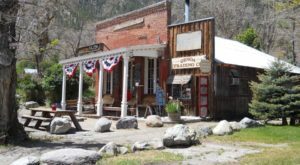 Genoa Bar And Saloon is located in the charming historic town of Genoa. 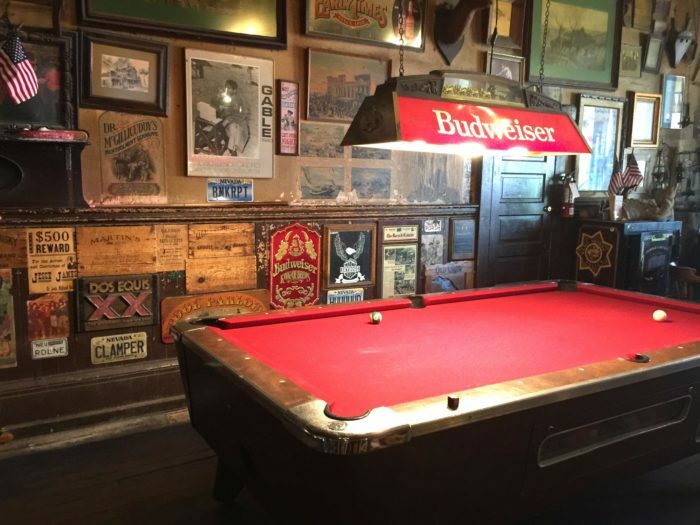 It's considered the oldest bar in Nevada since it was originally opened in 1853. It was originally opened as "Livingston's Exchange", and was considered a gentlemen's parlor. It served only the finest wines,, liquors, and cigars. It's changed owners numerous times over the years but the bar's unique charm has always remained. Immediately upon walking into the bar, you're struck by how authentic this place feels. 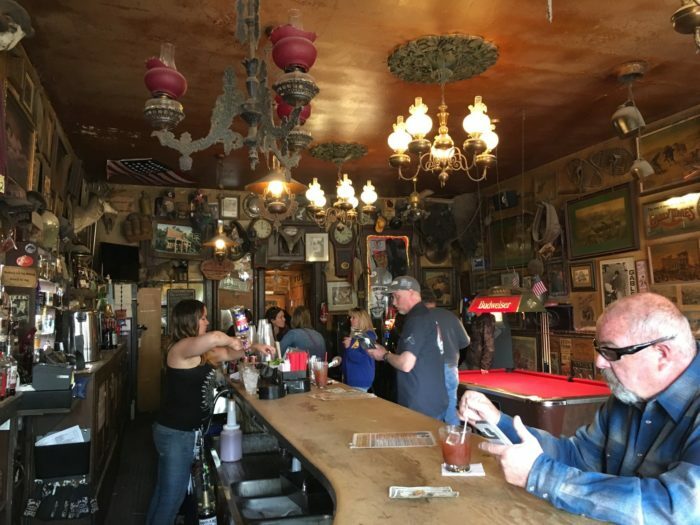 The saloon uses some of the same exact light fixtures that have been in the bar since it opened. The walls are covered in old photographs and flyers from decades past. It feels like the entire bar is covered in a thin layer of dust, but that just adds to the bar's authenticity. Perhaps the saloon's most treasured antique is the mirror behind the bar. The mirror was originally shipped from Scotland in the 1840s. The only time it has left the bar was when the Great Genoa Fire broke out in 1910 and the mirror was moved to safety. The mirror is even made out of gold dust, which you can see if you shine a light directly onto it. It's crazy to think such an important piece of history still remains in the saloon to this day! 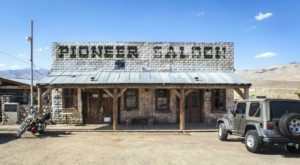 This Wild West-era saloon is one of the few left in the entire nation. 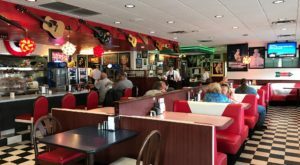 Not only is it a unique piece of Genoa's history, but it's a treasured place for the community to come together in Genoa. There's a reason this place has stuck around for so long, and it doesn't look like it's going anywhere anytime soon. 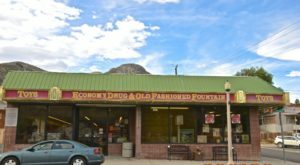 You'll find Genoa Bar at 2282 Main St, Genoa, NV 89411. 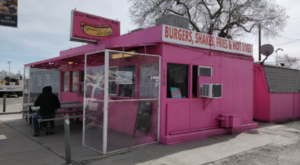 They are open every day from 10:30 am to 2:00 am. 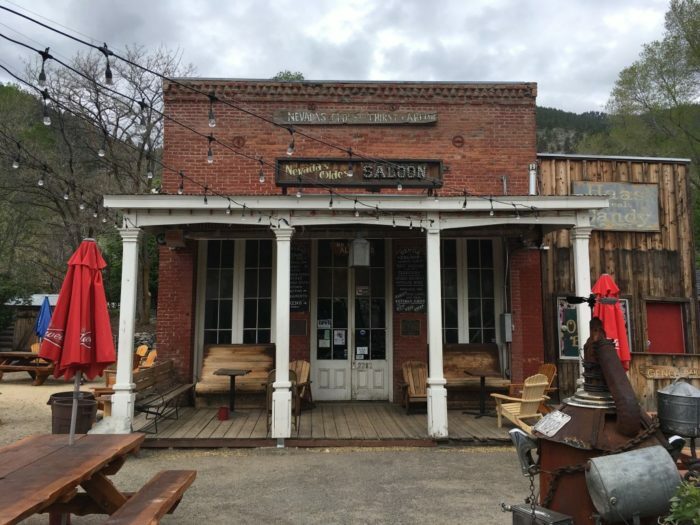 Have you been to Genoa Bar And Saloon? 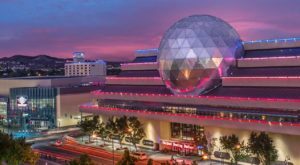 While you’re at it, be sure to read our article about why Genoa Is Secretly The Best Place In Nevada.